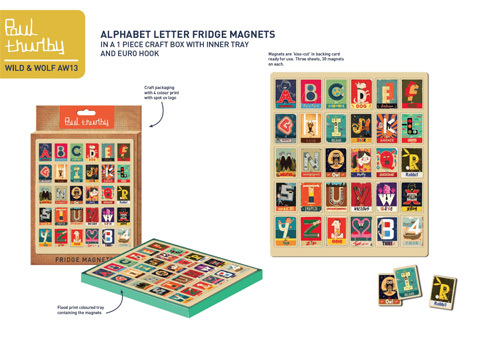 Paul Thurlby + Wild & Wolf = Fabulous Goodies! 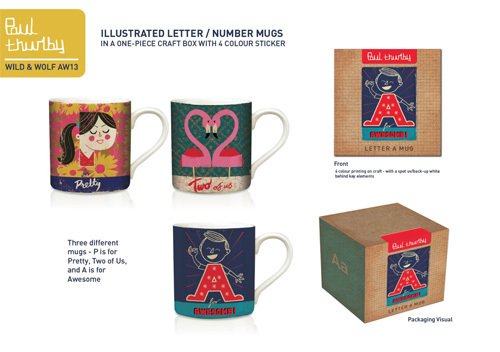 We are thrilled to tell you that Wild & Wolf are creating a fantastic line of merchandise with our Paul Thurlby! The merchandise will be based on the art from his Alphabet book (Templar) and his upcoming Numbers book (Hodder/Hachette). 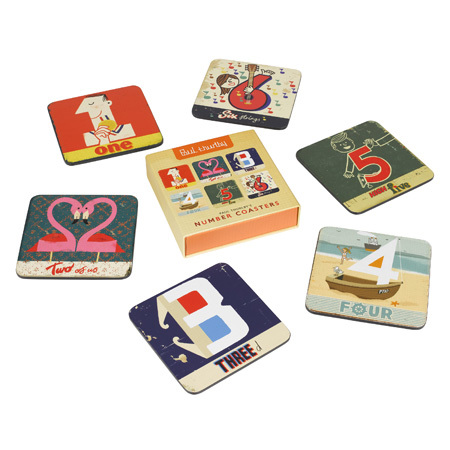 The mugs, magnets, dishes, egg cups, coasters, wrapping paper, notebooks, wallets, and more will be hitting store shelves in time for Christmas.